"Outstanding store! This ring matches all my accessories. Beautiful!" "I found myself wearing this every day, how can I not give it 5 stars!!" "Received the love arrow ring and I love it sooo much!" One-size fits all. The rings are adjustable to everyone's finger sizes! 🔥 Extremely high demand: expect 2-4 weeks for it to arrive (to be safe). Limit 4 per person! 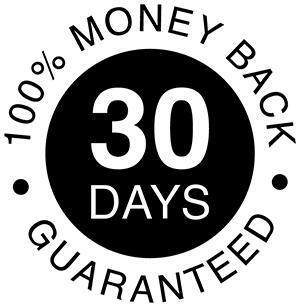 We offer a Risk-free 30 day Money-Back Guarantee on all of our products. If you're not satisfied with your product simply contact our customer care team and receive your money-back.